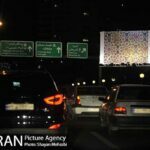 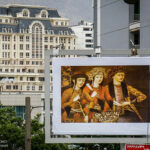 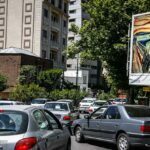 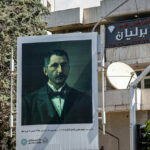 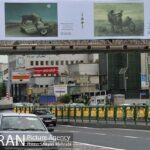 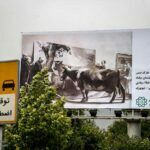 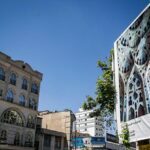 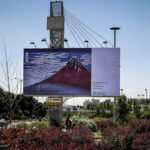 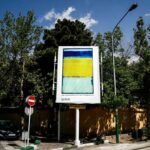 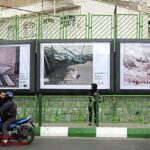 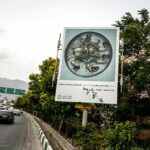 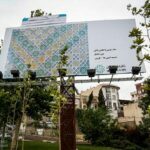 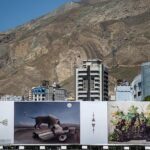 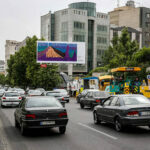 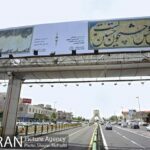 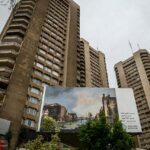 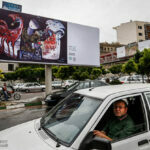 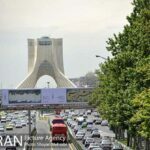 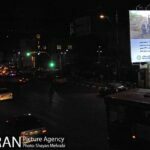 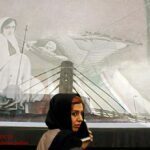 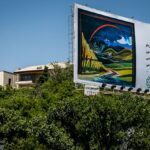 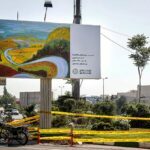 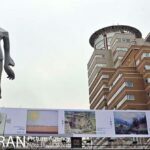 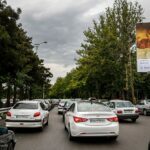 Over 700 artistic works from Iran and other countries have appeared on Tehran billboards to turn the capital into the world’s largest art gallery ever. 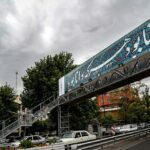 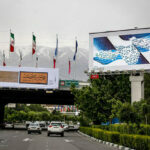 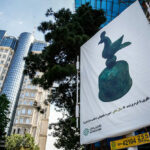 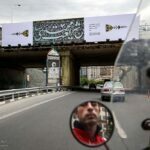 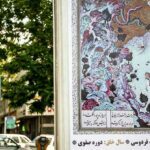 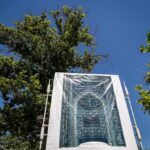 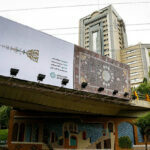 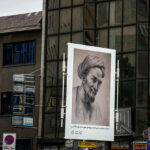 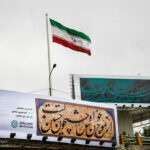 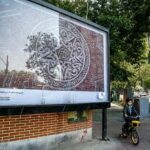 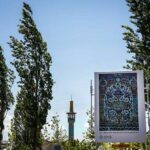 Tehran has turned into the world’s biggest art gallery with works of art – including paintings, calligraphies, carpets and letterhead scripts – on display on billboards across the city for ten days. 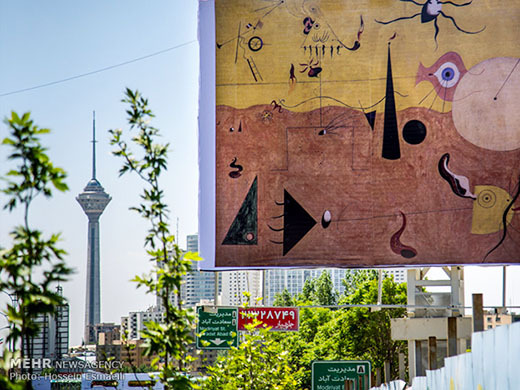 Tehran looks different these days. 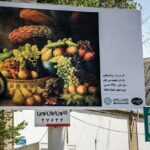 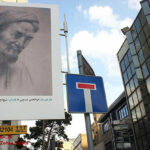 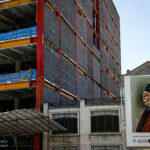 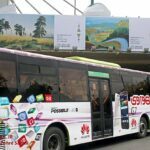 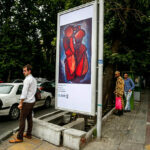 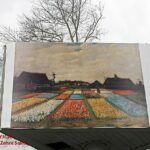 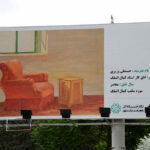 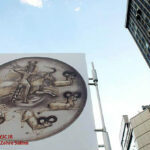 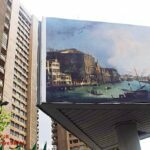 Its billboards are showcasing something other than commercial ads; more than 700 invaluable artistic and cultural works have been posted on every corner of the city. 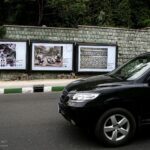 The posters and signs carry no advertising messages or promotional materials, and there are no marketing and luxury items. 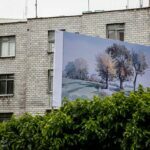 The billboards across the city only feature art and beauty as well as the history and civilization which all show the [glorious] past of this land. 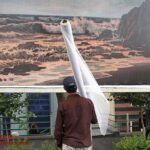 Perhaps no other museum has such items to offer to its visitors. 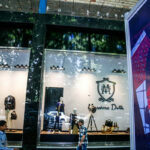 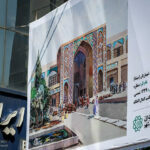 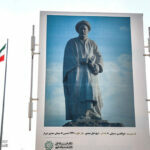 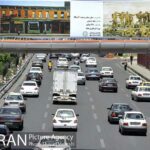 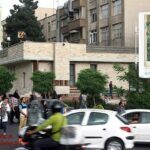 “We hope this plan – the first in Iran and the entire world – can help us establish a close bond between people and the country’s cultural works,” Jamal Kamyab further said, adding never before has the lion’s share of commercial advertising been dedicated to the display of works of cultural value in a certain period of time. 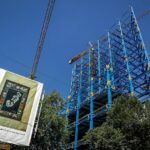 He said the advertising companies have cooperated [with the organization] for implementing this plan: An Art Gallery as Big as a City. 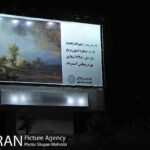 Under an agreement, a number of the billboards in the city will showcase cultural activities, he said, adding that the organization does not want to cause these companies to suffer losses, but that the advertising agencies have preferred to work with us.